It's a child proof can opener! 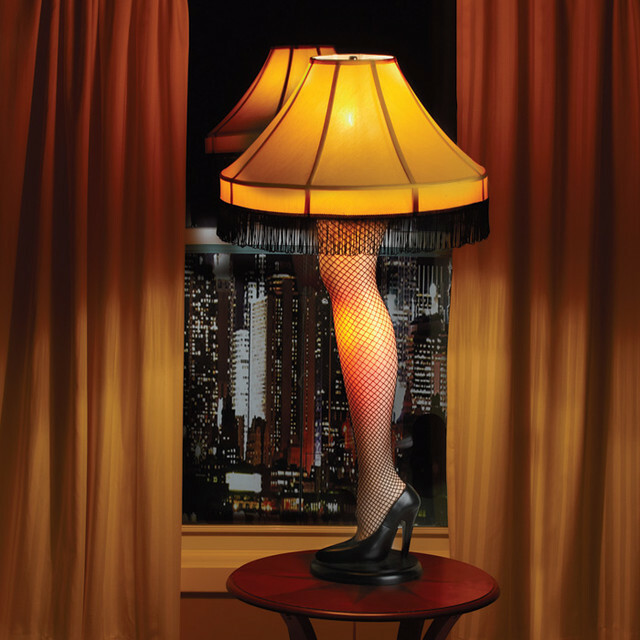 (03-29-2019, 01:16 PM)secluff Wrote: Its a major award.......Lamp shade adjuster for the very special Leg Lamp! Not sure I can comment on this one...LOL, but I like the way you think! (03-29-2019, 06:42 PM)Horsin\ Around Wrote: Looks like a flashlight. It is actually a flashlight! However, this one is kind of special...can you tell us more about it or how it works? (03-30-2019, 05:55 AM)NOT A T5 Wrote: It's a child proof can opener! Looks like its from Batman's utility belt! wow a P38 can opener.. got a bunch of them.. somewhere anyways.. Camera flashlight combined? or tactical scope ... complete guesses here. Dual color signaling flashlight ?